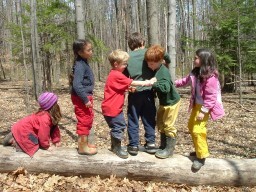 At Earth Arts, we connect children and adults to the outdoors, to each other, and to a supportive natural community. Our students develop strong naturalist skills, wilderness awareness, earth living skills, and creative thinking, by gaining inspiration from the land itself. 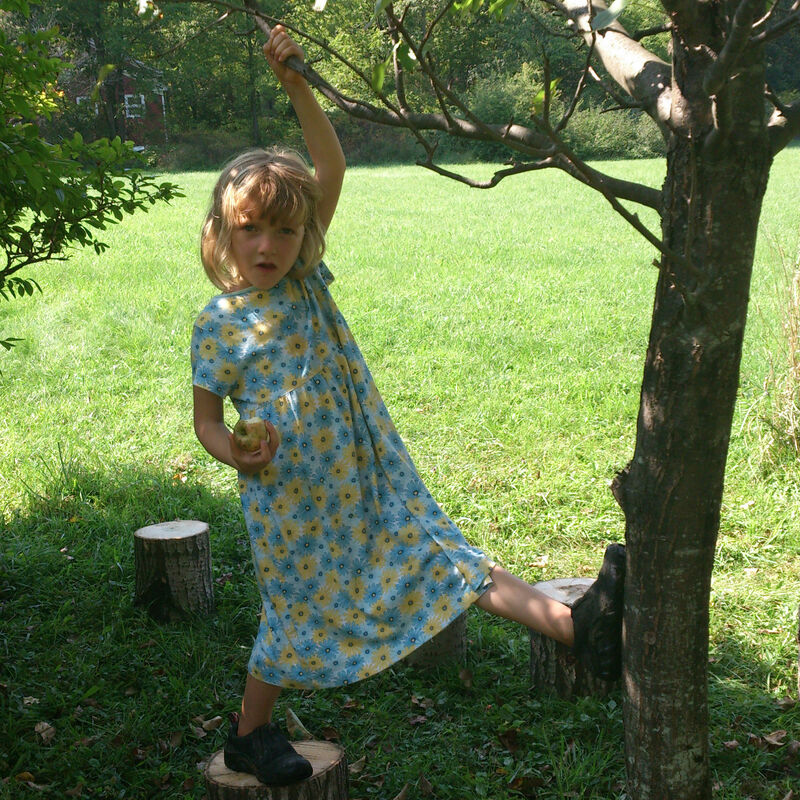 We foster creativity, awareness, self-expression, satisfying participation in community, and stewardship, by singing, exploring, and playing together outdoors, and using materials we find in nature to create art. We’ve added a Monday program at EcoVillage, running parallel with our Thursday program in Brooktondale. We launched physical science thematic blocks this fall, which have been very popular with Earth Arts participants and parents. Click here to learn more. 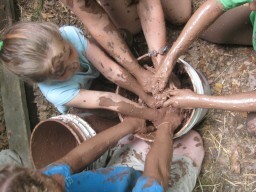 Afterschool Program in Ellis Hollow. On the Caroline bus route. Learn more here. February Break Program. Register now for early bird pricing! Learn more about our Saturday Monthly Programs, including co-ed, girl-only, and boy-only programs, as well as offerings for parents. Programs will fill quickly this year! Please be sure to register today. All forms available here.